A 48 page catalogue has been written to accompany the exhibition. 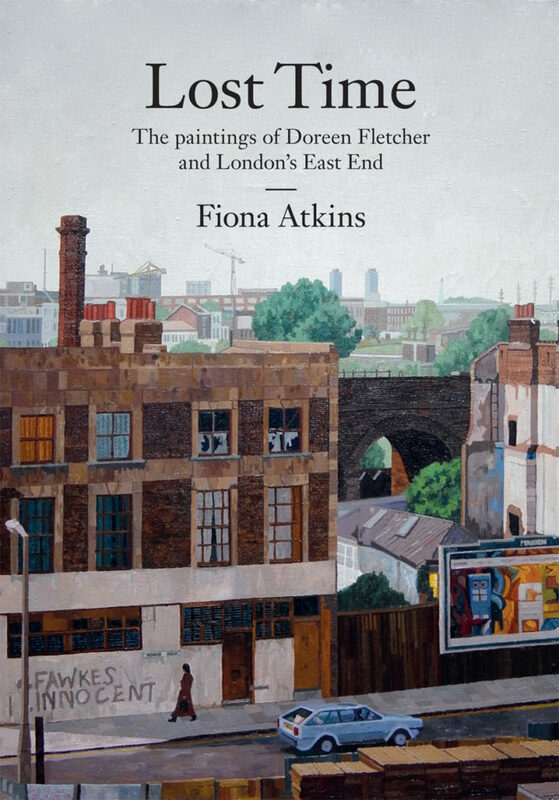 It includes illustrations of all Doreen’s paintings on show and discusses their context and the history of the locations she painted. The first part of the catalogue looks at the history of the perception of the East End, the community there and the post war re-development of the area. Cost: £7.50 plus £2.50 post & packing. Please note that a signature is required on delivery.